It's a stool ... for your stool. Everybody poops! (Well, hopefully you do — if not, please reach out to a medical professional.) And we probably all spend too much time on the toilet, reading articles on TODAY.com, watching videos on YouTube, or generally catching up on the news. While I can’t help you with how much time you spend in the bathroom doing all of the above, I do have a solution for getting the job done faster. My endeavors in the bathroom improved greatly when friends gave me a Squatty Potty—a stool for your...stool. But maybe we should be spending a little less time stressing our bowels while stressing out over what to wear to work or getting the kids out the door. That’s where the Squatty Potty comes in. I’ve used it. Not just for a week or a month—I’ve been a true believer ever since unwrapping the oddly-shaped Christmas gift a few years ago. It’s made going #2 faster, easier, and cleaner (sorry!). The Squatty Potty—essentially a plastic stool for you to put your feet on while you sit on the toilet—works by straightening your colon, eliminating any resistance while you eliminate waste. Once you’re done, the Squatty Potty’s “wraparound” design allows you to just push it back out of the way, as it subtly hugs the base of your toilet, waiting for its next opportunity to be of use. 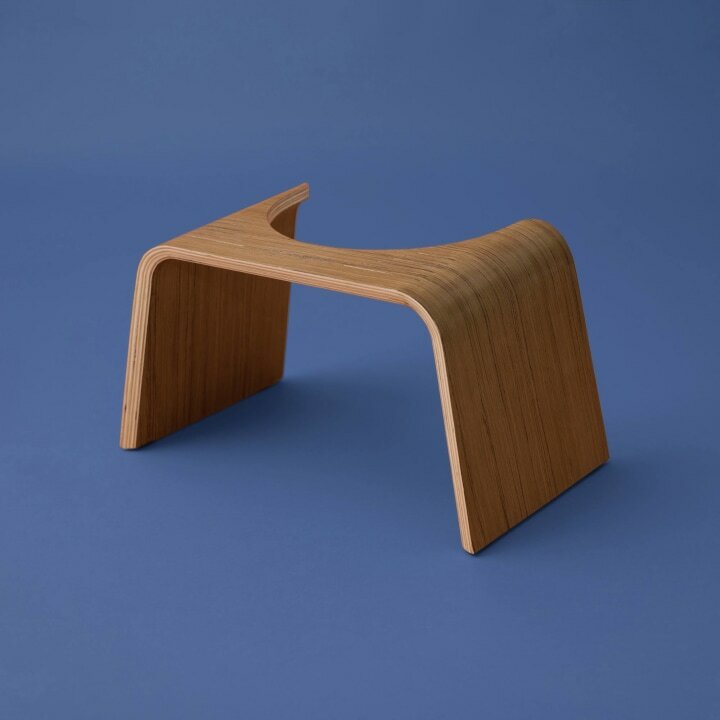 Its manufacturers claim the stool is proven to improve colon health, symptoms of hemorrhoids, constipation, and bloating while making your trips to the bathroom much shorter and more efficient. I can’t attest to the medical claims, but it has definitely speeded up my morning routine. 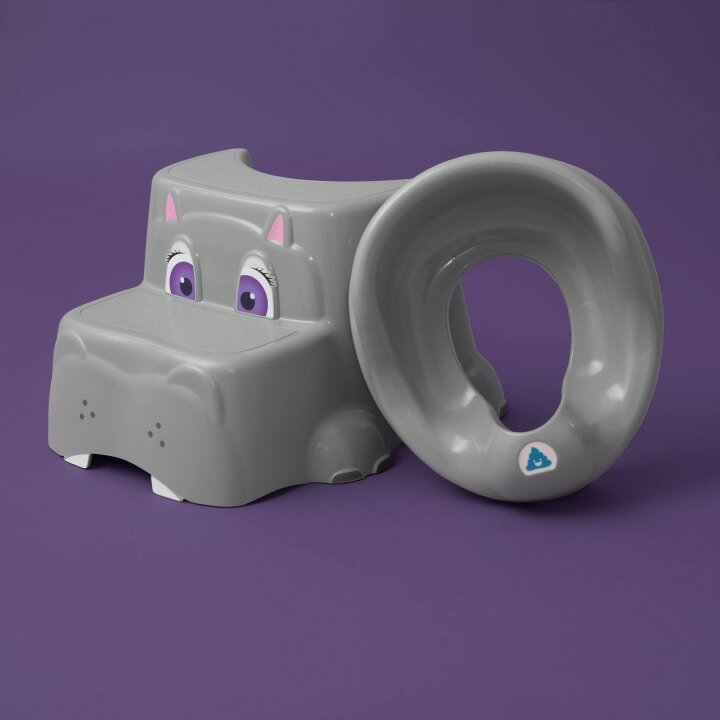 And I’m hardly the only Squatty Potty fan out there—the product has thousands of incredible reviews on Amazon (where it has a 4.5 out of 5-star rating), it’s won funding on Shark Tank, and on top of that, it stars in one of the most unique videos the internet has ever seen (unicorn pooping rainbow soft serve, anyone?). The only problem with the Squatty Potty? Less time in the peace and quiet of the bathroom. This kit is designed to grow with your child and is helpful with potty training! This version is small enough to fit comfortably in a tiny apartment (hence the name) and comes with a sleek new look. This may as well be the Porsche of all Squatty Pottys. 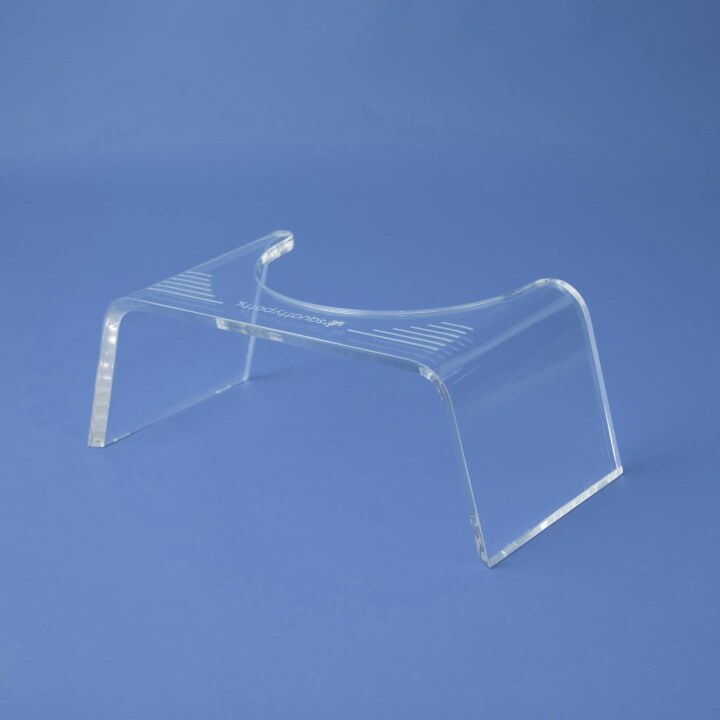 It's made of sculpted acrylic glass and is a piece of sophistication and style (or so the website says). In the market for more bathroom gadgets? Here are some you might not even know you needed. This article was originally published on November 21, 2017 on TODAY.com.